If you have bags or luggage that you wish to store while you enjoy your visit we have lockers available to rent. 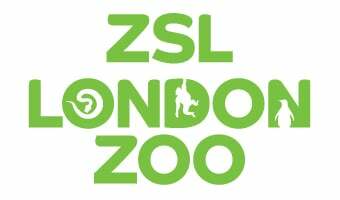 These are located next to the Aquarium, a short walk from the ZSL London Zoo main entrance. Please note the pay point at the lockers only accepts coins and does not issue change. We have a limited number of lockers and they are only available on a first-come first-serve basis. Large locker - £2 per hour, or £10 per day. Contents are left at owners risk. Lockers are monitored by CCTV. Please remove all items from lockers at least 30 minutes before zoo closing time. Lockers will be emptied overnight.